Sundays at 10am (with a kid’s program – ages 5 – 11) & 6pm. Ps Adem and Fitret are the Senior Pastors of Royals Church. 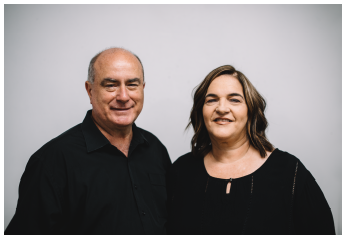 With a passion to see souls saved, raising the next generation, and over 30 years ministry experience, they both have been a blessing not only to Royals Church but to the body of Christ.